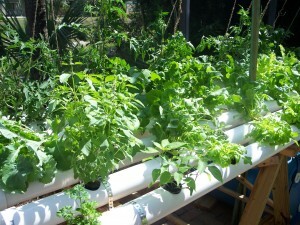 Hydroponics can be a pretty simple gardening technique if you learn a few basic things. 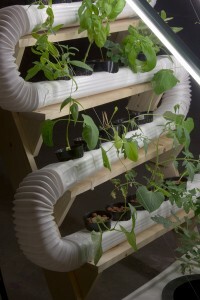 There are six main hydroponic systems called Drip System, Ebb and Flow, Nutrient film technique, water culture, aeroponics and wick. 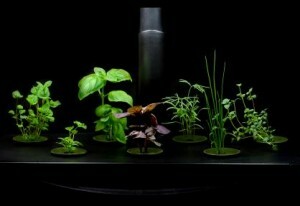 All of them follow the same principle: in order to develop, plants require moisture, nutrients and oxygen. The difference between them lays in the fact that they have slightly distinct ways of offering those things. 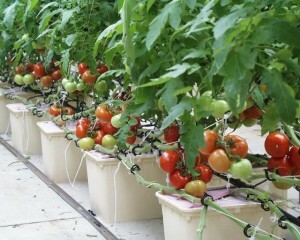 Anyway, before jumping to any decisions, you need to know what the specifics of any hydroponic system are. First thing you need to do is selecting the plant varieties you want to grow. 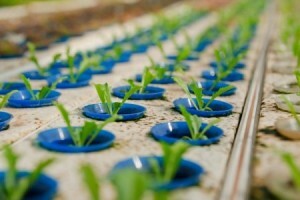 From here you will have to construct the entire system based on the requirements of each plant. This is why it is better to group plants that have similar needs. Always remember that some plants may grow differently from other. Furthermore, consider the fact that you probably want to use that system more than once. This means that the building part should be done carefully. Also, when buying components you will have to opt for those that tend to be more resistant to daily usage. Remember that you will have to do maintenance once a weak, which means you will remove, clean and insert back that component. Adding up, imagine the situation when something goes wrong and you will have to remove that part of the system. Think about how you will do it and how you will prevent damage to your plants. 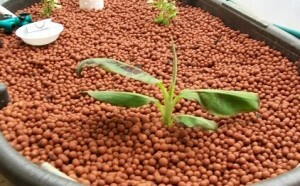 This is the best way of choosing components that will help you in your hydroponics garden. 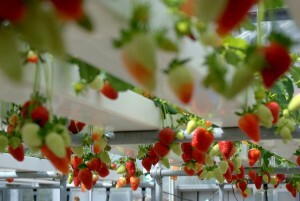 The most popular hydroponic system is the one called Drip. It is simple to set up and use. It allows you to expand and redesign your garden constantly, so it can turn out to be pretty helpful. 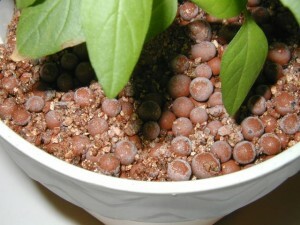 It functions based on the following concept: drip nutrients on your plants and allow them to absorb it. 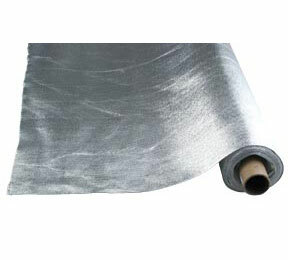 The Ebb and Flow system is also known as flood and drain. The beauty of it lays in the fact that you can opt for modifying it in order to suit any space available. 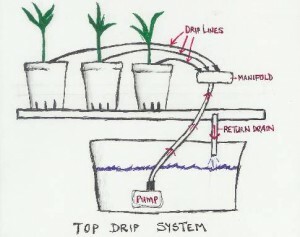 Furthermore, it works based on constantly flooding and draining your crops. This means the nutrients will be well fed. 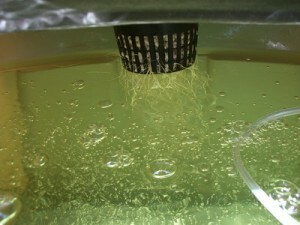 The nutrient film technique or NFT refers to allowing water to cascade on your root plants. This has a major disadvantage: it depends on the usage of electricity, so if you do not consider a back-up, you will risk losing your entire garden. 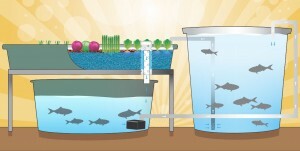 The most simple is the water culture technique. 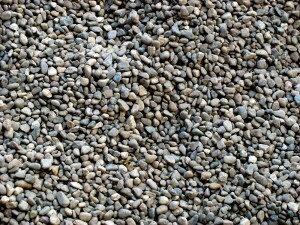 It is not expensive and you can make use of recycled materials that are found around any household. Although, you will have to spend extra money on a good air pump in order to keep the system functional. 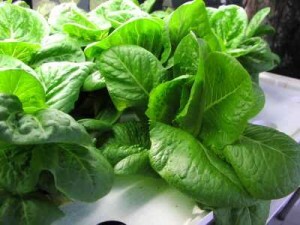 Aeroponics requires much more skill and knowledge than the others. 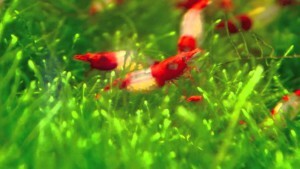 It is a method of growing plants that does not use growing media in most cases. 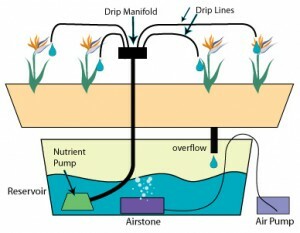 For this, you will have to make use of a nutrient pump that will vaporize the precious elements directly to the roots. 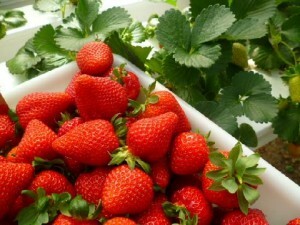 It is said to be the best technique for growing the most beneficial crops. The wick system is the one that does not need electricity in order to function. 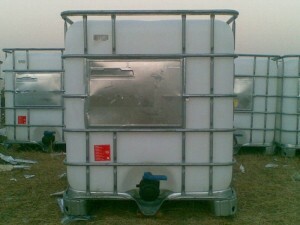 Basically, the container with the plants it is placed on top of a barrel filled with water. 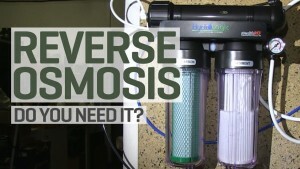 The water needs to be monitored constantly in order to refill and exchange it.